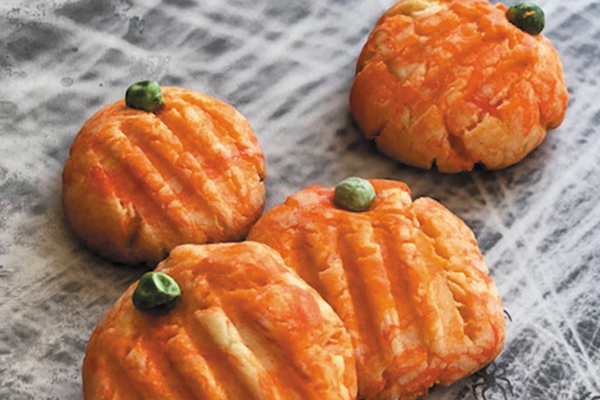 Now that October is in full swing and Fall has graced us with her presence, we thought it would be fun to make these Doggo Friendly pumpkin treats! Enjoy the fall season with your pup by throwing together a yummy treat they will love! This dog-friendly pumpkin cookie recipe is a perfect way to use those pumpkin leftovers from Halloween or Thanksgiving. PSI announces a new digital magazine: Pet Owner’s World! Check out this awesome new resource for pet owners everywhere! This new digital magazine was created to educate pet parents and shares information they need to keep their pets happy, healthy and safe—and also encourages them to use the services of professional pet sitters and dog walkers.